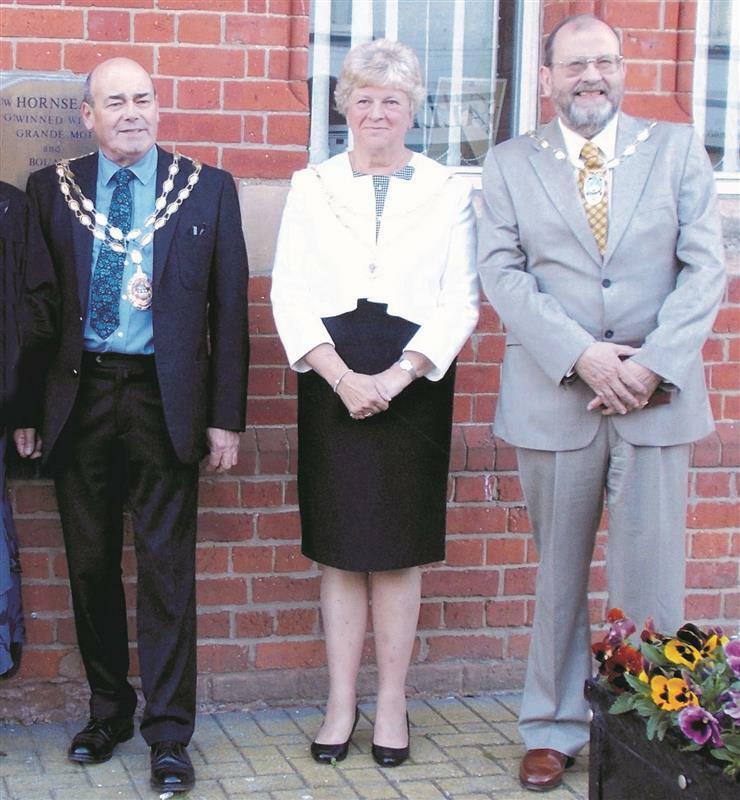 This year Hornsea Town Council has three Rotarians, from the Hornsea and East Riding Club as its “Chain Gang”. 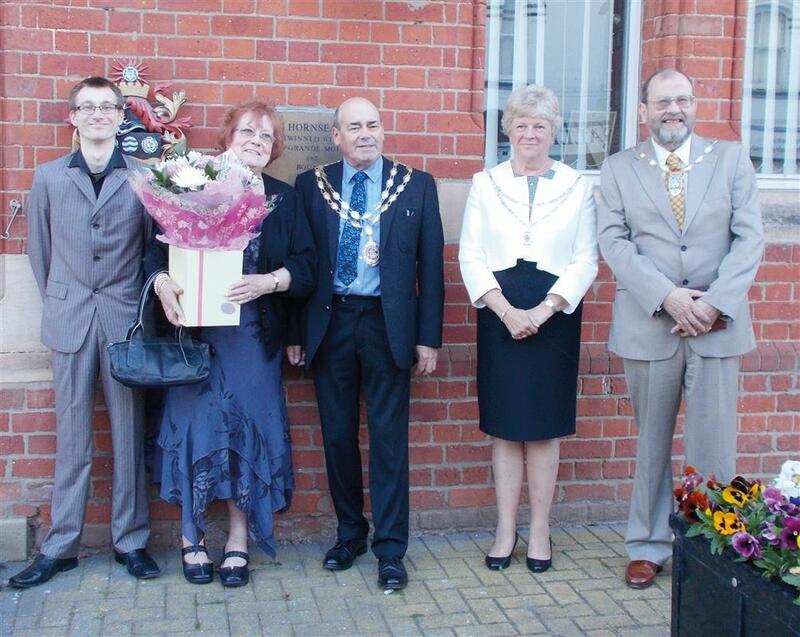 Keith Himsworth is the Mayor, his wife Hilary the Mayoress and Andrew Eastwood the deputy mayor! A fine example of service to the Community.